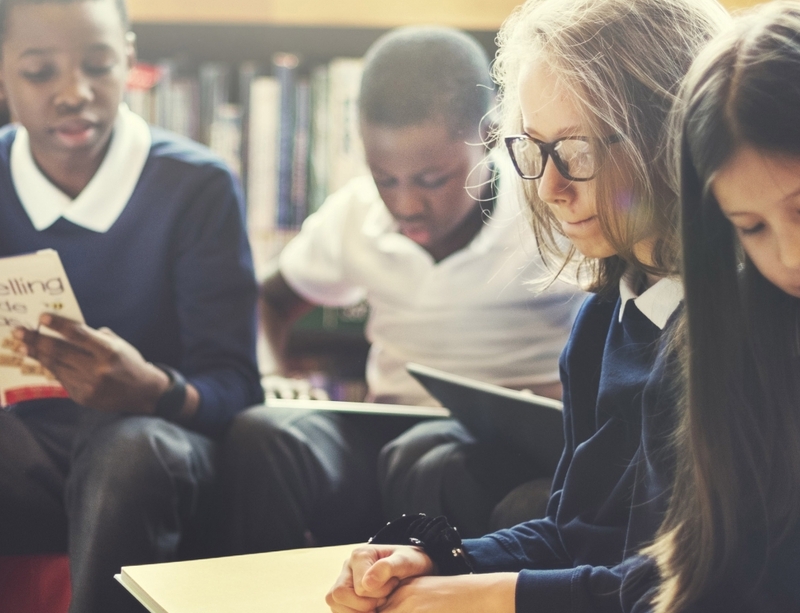 The second round of the £50 million Selective School Expansion Fund is now open for bids, with applications due in by 23rd April. The schools only need to run four weeks of consultation and many are now taking place. Please take part, especially if any of the schools are local to you. You can point out that you’d rather new secondary school places are created in inclusive schools that serve their whole community. 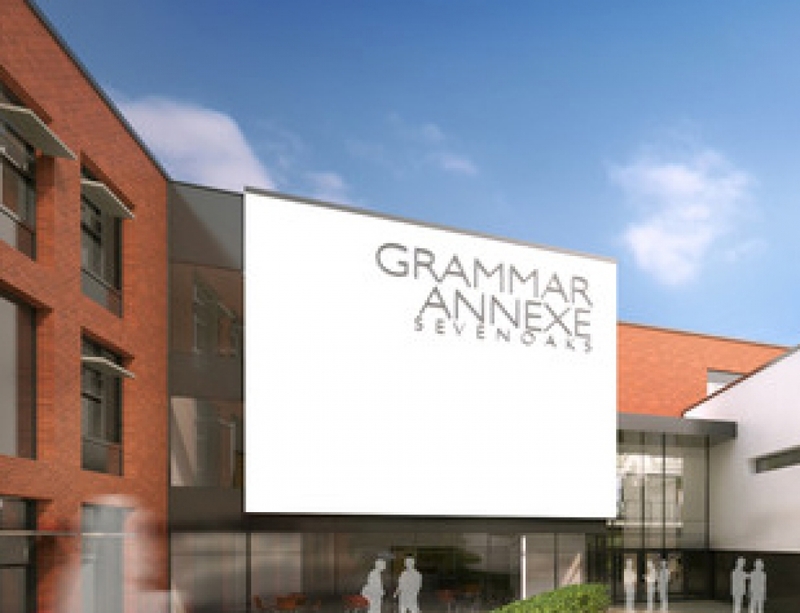 The most controversial plan is for a ‘satellite’ grammar school in either Herne Bay or Whitstable. 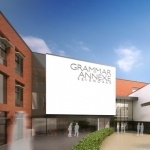 Two Kent grammar schools are going head-to-head with bids to open a school miles from their original building. It’s a clear attempt to get around the 1998 legislation banning new selective schools. Please sign the petition HERE to say you oppose this plan. If you respond to the ‘satellite’ school consultation please point out that this plan is not a good one because its a dubious way to avoid the law. A building for 1,050 pupils miles from the original school is clearly a new school, and it’s wrong to pretend otherwise. It sends an awful message to our children that our politicians try to avoid clear laws when they can’t get their way. 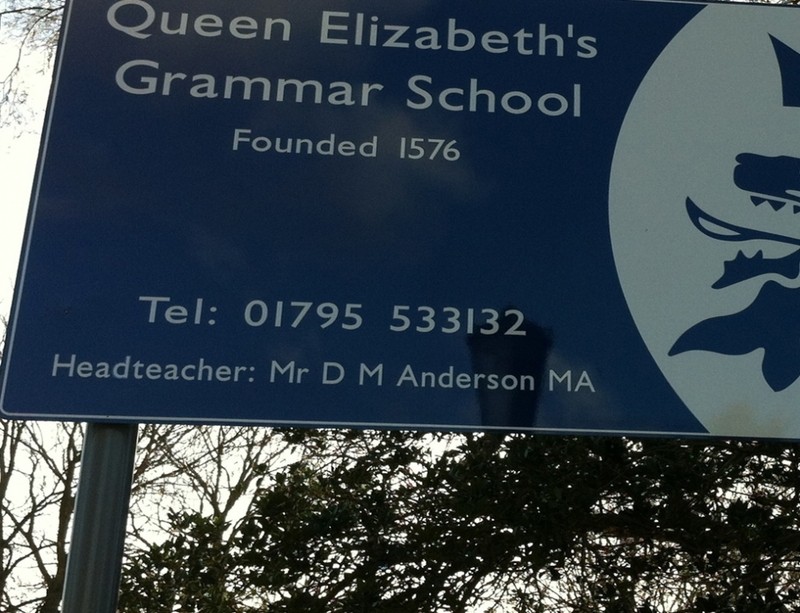 CLICK HERE for the Queen Elizabeth grammar school consultation or email consultation@queenelizabeths.kent.sch.uk by April 18th. 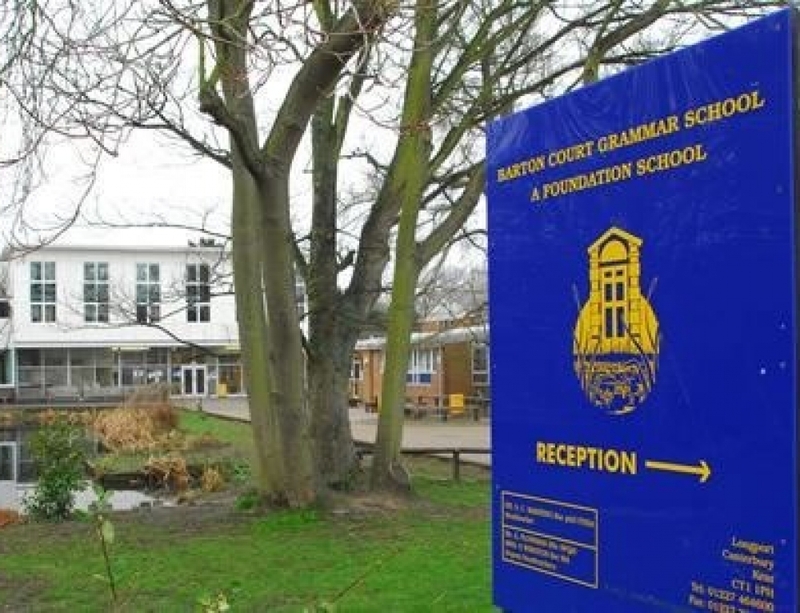 CLICK HERE for the Barton Court grammar school consultation or email consultation@bartoncourt.org by April 17th. Make it clear that you do NOT support satellite grammar provision on the coastal strip of Whitstable or Herne Bay. 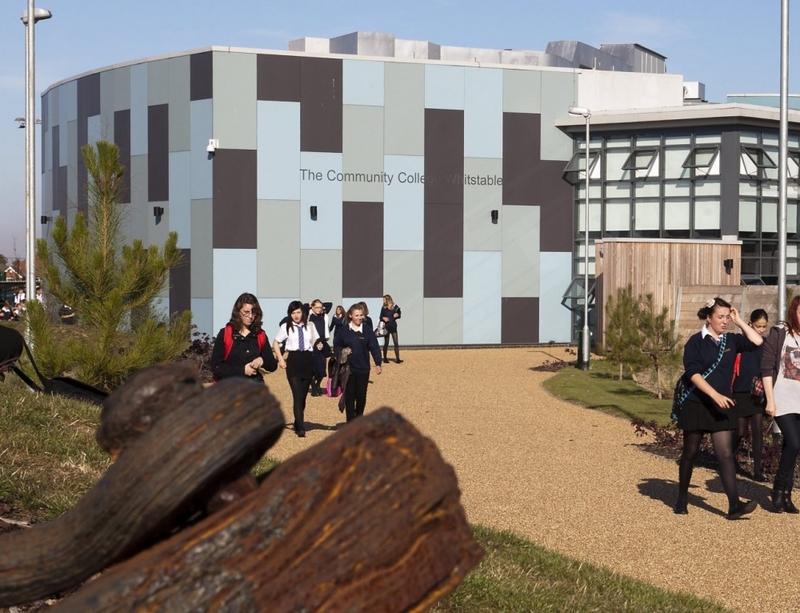 It was Kent County Council’s school commissioning plan that inspired the schools to expand with an ‘annexe’ school miles from their original school. The council lists two sites in Kent where they want to build a legally dubious ‘satellite’ school. If grammar schools can expand into two new towns with whole new schools then selection will expand rapidly. Grammar schools might even start being built in comprehensive areas. We are exploring options to challenge these plans legally. As well as simply stating that you don’t think there’s a need for selective places you can say that these schools should not be funded unless they admit the same proportions of disadvantaged pupils as other schools in their neighbourhood. To receive expansion cash the schools need to submit ‘fair access’ plans to show they can improve access for disadvantaged pupils. We’ve found that these schools are not using any evidence to back up their claims that they can increase numbers of poorer pupils. In most cases even if they manage to double the proportions they’ll still lag far behind proportions in other local schools. A tool on the BBC website allows you to enter your postcode and check the proportion of disadvantaged pupils in your local grammar school. The grammar schools ought to check pass rates for pupil premium pupils in their 11-plus tests, if they do this they see that the proportions of these pupils passing the test are a long way behind more advantaged children. Yet the schools are not required to check facts, or mention stats or numbers in their applications to the DfE. They mostly use guesstimate figures of the poorer pupils they hope to educate – often quoting predictions that sound much better than anything they will ever achieve! If you write a consultation response you could say that the numbers of disadvantaged pupils entering the school are small, and the schools should have to state the number of poorer pupils passing their test rather than predicting numbers without backing it up with any proof. We’ll be very grateful if you take the time to respond to these consultations – and its especially important to challenge the plan for the satellite school, because these kind of plans might lead to many more new selective schools. If you hear of any more selective schools running consultations please get in touch.